Destination Chesterfield has a strong network of over 170 local organisations offering a variety of services across a range of different industries and sectors. But why do they Champion Chesterfield as a destination to live, do business, invest and visit? Get to know these organisations a little better by listening to ‘Chat with a Champion’. 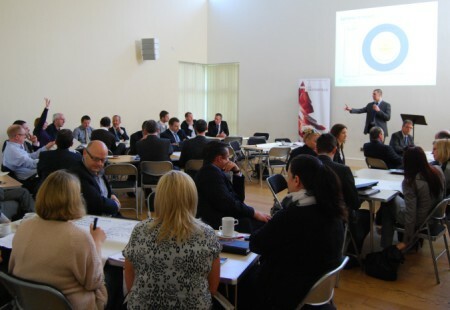 The conversations, give Chesterfield Champions the opportunity to discuss who they are and what they do alongside a range of topics from living and leisure to business growth and innovation in Chesterfield. This week’s interview is with Lyn Sheppard, Managing Director at Positive Impulse. Lyn talks to us about his film and recording studio based in Chesterfield equipped with green screen technology and more. 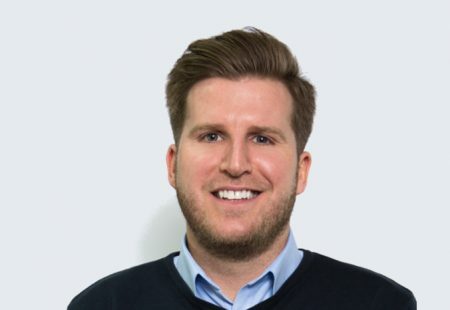 He discusses his fascination with keeping up to date with the latest technology and how that has pushed him to develop his business into what it is today. 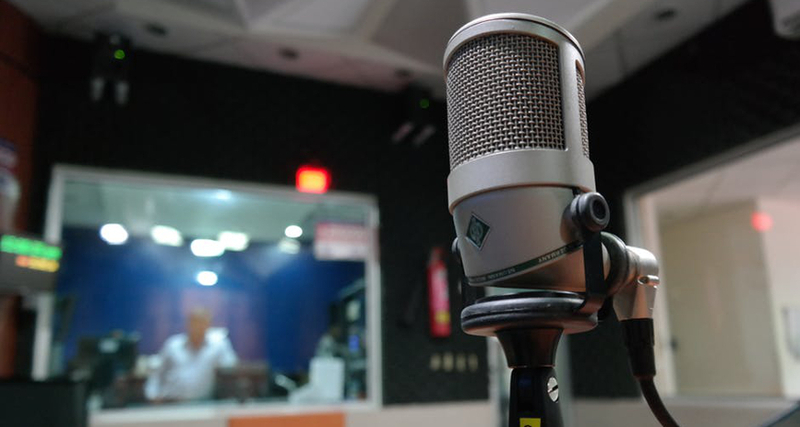 He also talks about his work with local businesses including Spire Radio and editing the Chat with a Champion show. 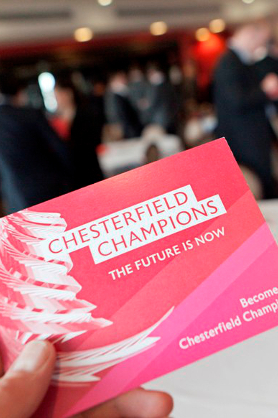 If you would like to discuss Becoming a Chesterfield Champion please contact Tara Underhill at Destination Chesterfield on 01246 207207. Listen to previous interviews from Chesterfield Champions below. 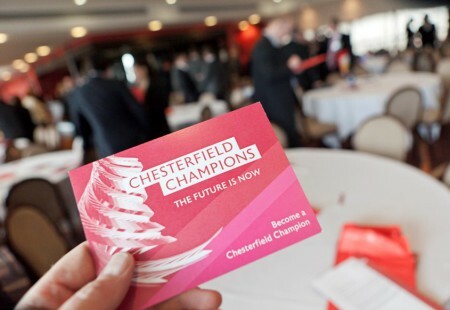 Become a Chesterfield Champion and help to drive the development of our economy, shape our future and showcase all that is good about us. Search our directory of our Chesterfield Champions. Get to know our Champions a little better by listening to our 'Chat with a Champion' interviews.